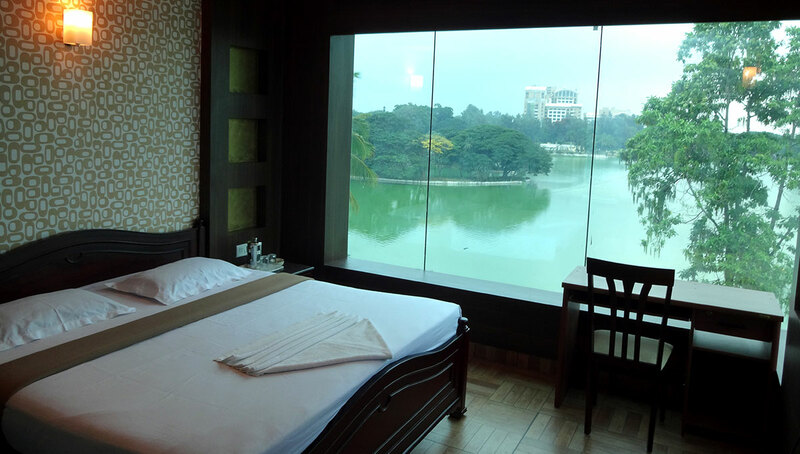 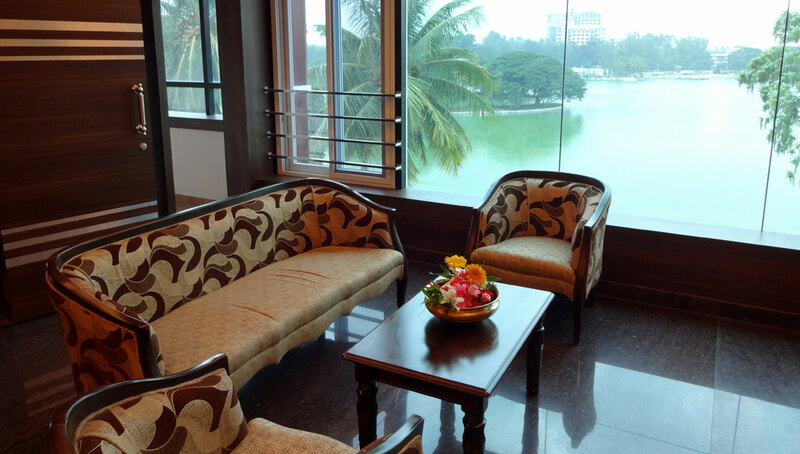 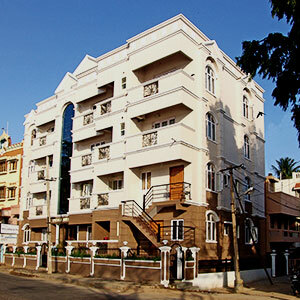 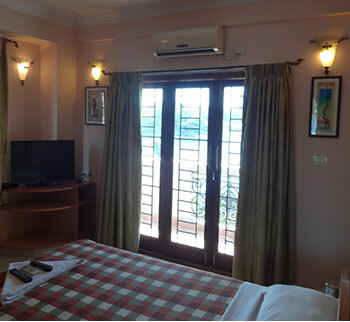 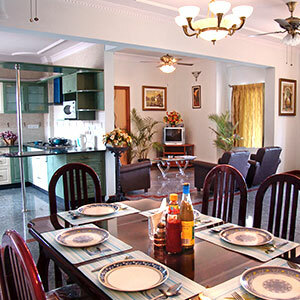 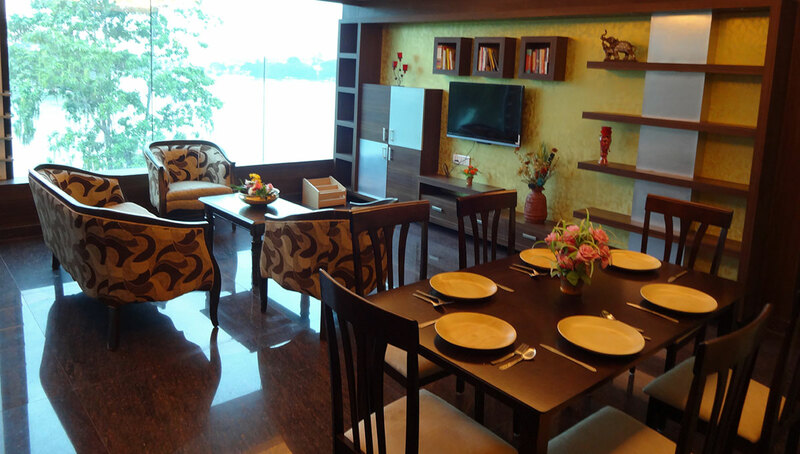 If you are looking for cost effective service apartments in Bangalore, Lake Habitat is the perfect place for you. 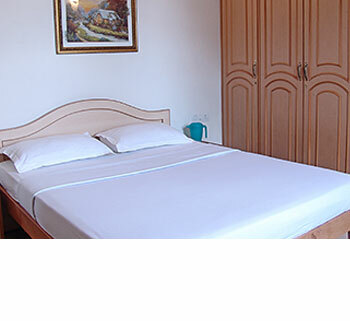 Providing service to several corporate guests and tourists visitors. 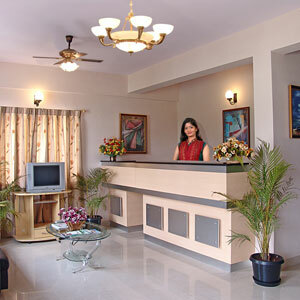 We are the benchmark for service apartment industry for offering great service at an affordable price. 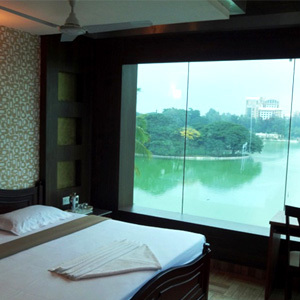 Due to our close proximity to the Central Business District and tourist spots, we are one of the leading service apartments in MG road area. 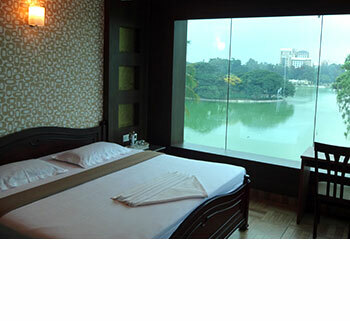 © 2006-2015 Lake Habitat | All Rights Reserved.